Historical information about this car provided by www.amtrakbythenumbers.com. 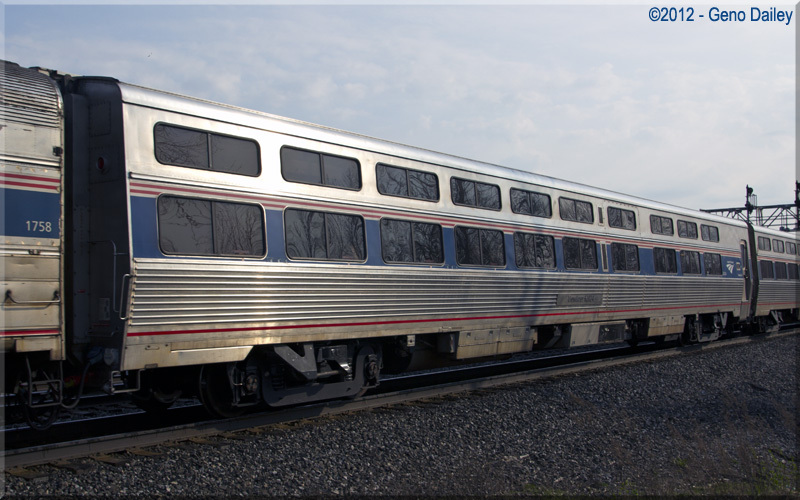 This paint scheme appears only to be a patch of the Phase IV blue paint with the Phase IVb blue paint and the new logo with the rest of the car still retaining its as-delivered Viewliner lettering. Historical information about this car provided by www.amtrakbythenumbers.com. 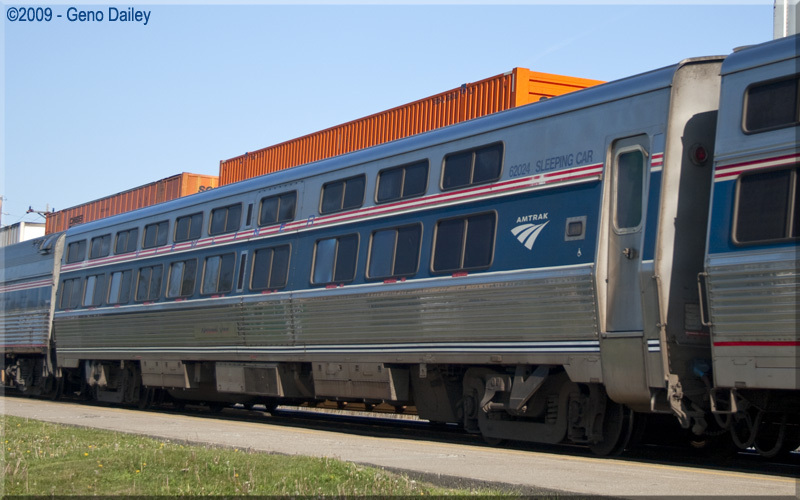 This is now Amtrak's current paint scheme on Viewliner I Sleepers. 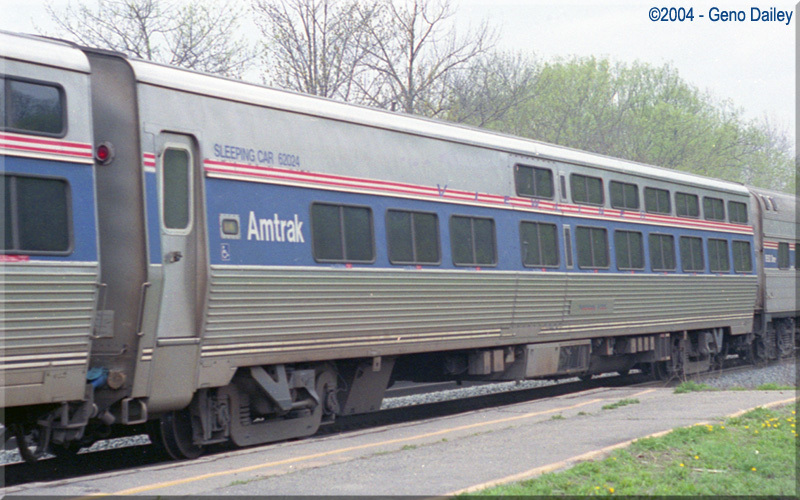 Historical information about this car provided by www.amtrakbythenumbers.com.